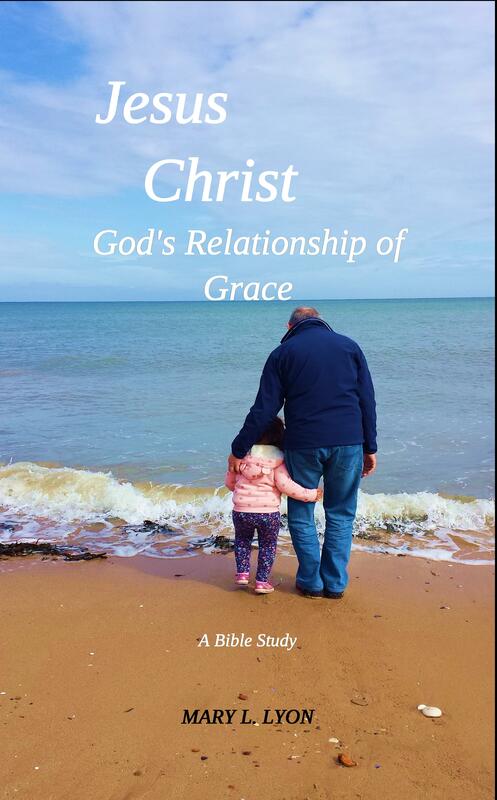 Jesus Christ, God’s Relationship of Grace was written to help believers in Christ “grow in the grace and knowledge of our Lord and Savior Jesus Christ.” Our relationship with God is one of grace. God accepted us into this relationship through grace and continues in the relationship with us through grace. It is by grace and grace alone. It is important for us, as believers, to understand our relationship of grace with God and how it influences who we are and who we are becoming. God’s primary concern is with us growing in His relationship with us. He is not focused on us performing works. He is focused on us. If our relationship with God is foremost for God, than it needs to be foremost for us. We need to strive to grow in the “grace and knowledge” of Him. The hope of this book is to help you do just that.